Restaurant Booking System is a convenient self-service table booking system that can be embedded on any website. With the restaurant reservation system, you can customize the booking process, enable people to book a table through your site, manage restaurant availability, and reservations. 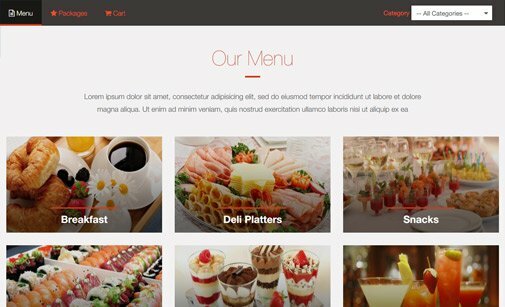 Our PHP restaurant script provides all must-have features to improve your website conversion rate and optimize the restaurant table booking process! Let your customers book a cozy table online and make them feel special by ensuring a comfortable and discreet service. The round-the-clock restaurant reservation system provides an interactive seats map of your premises. Launch special promos and discounts and attract new clients! 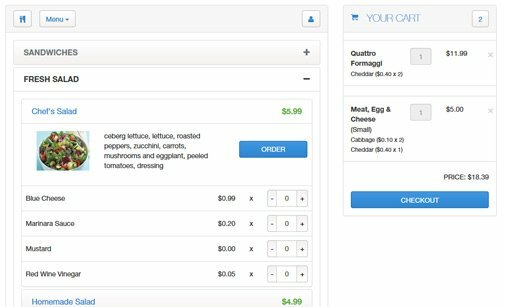 Increase conversions and optimize the table booking process by creating your custom 24/7 open restaurant reservation system. 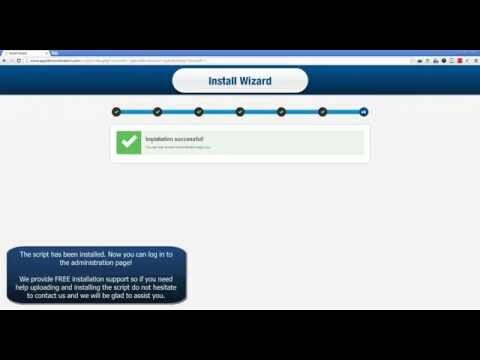 Enable/disable online (PayPal, Authorize.Net etc.) and offline (CC, wire transfer, cash) payments from the administration page. The built-in reservation management system allows admins to add, edit and delete reservations, manage client data and availability. for upcoming reservations via email or short text messages. 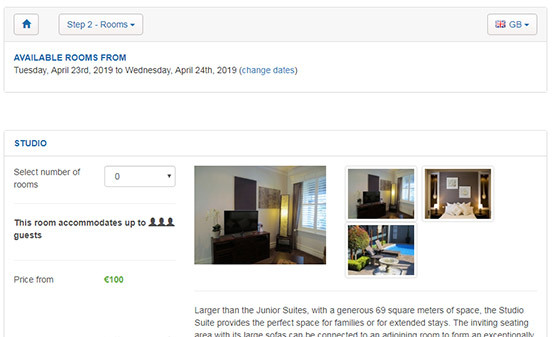 Run promotions and discount offers that your clients can take advantage of on the checkout page when making a reservation. The mobile-friendly front-end layout is available in 10 color themes to best match your website design and load on all kinds of devices. 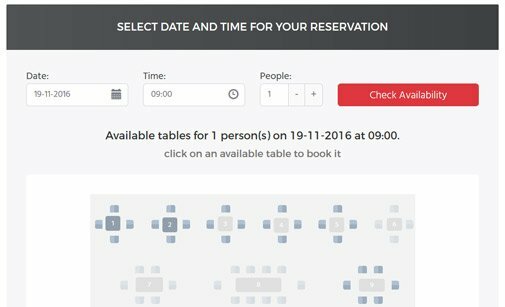 Upload a restaurant floor map into your table reservation system and enable clients to select and book the desired table(s) online. Check a preview of the Restaurant Booking System. You can see both the front and back-end and test all features. Preview our online table booking system - 10 color schemes to choose from! Click the button below to open the admin panel of the PHP restaurant booking script. Review other scripts with similar functionalities which could complement our restaurant script. 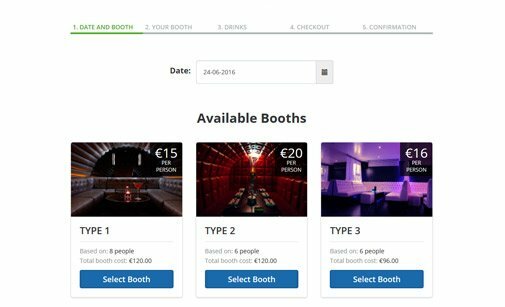 Smart club booking system allowing clients to reserve booths and order extras online. You can get the Restaurant Booking System both with a Developer and a User License. See the differences below. Want to request a custom modification? Just contact us and describe the changes you need to make it fit! Let our clients share their experience with the online restaurant reservation system and how it has boosted their online business. PHPJabbers do the job - stylish, affordable and website enhancing. I can't thank you enough for making the script installation possible for a novice to PHP and MySQL. Veselin Stoilov has demonstrated the patience of a saint and PHPJabbers proved that they REALLY do support. Never have I been so impressed with tech support as with your team. I am impressed with the quality of your customer service. For my money, you are at least equal to the best in the business. 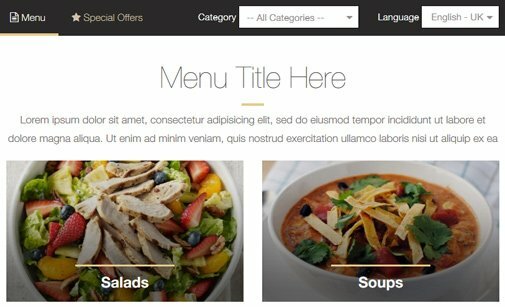 I have used many of StivaSoft's php scripts for my client websites and I have been very impressed with the ease of use and excellent customer support. On the occasions that I required some minor changes or additions they have responded within minutes, and the changes were applied in double quick time. They are a pleasure to deal with, and I would not hesitate in recommending them to any one. Working with you guys has been an absolute delight. When it comes to coding if these guys can't do it, it simply can't be done. The support throughout the process has been fantastic. Will use again and will recommend. Great scripts, excellent support and reasonable prices! I have used successfully many different PHPJabbers scripts for years and I like them much. 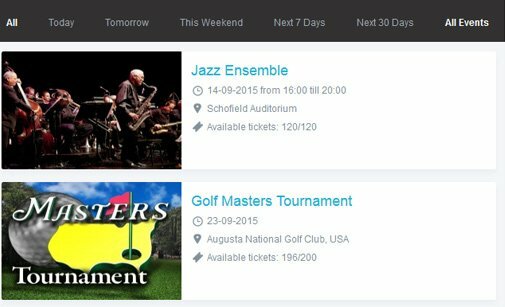 The scripts are easy to implement and can be easily adapted to the layout of the website. As a small web agency I work mainly for SME companies that usually have tiny budgets for their website projects. Thanks to the reasonable prices of PHPJabbers software I can also fulfill the desires of this customer segment. Sometimes I have special requests, additional features for example, which have been done well, quickly and inexpensively! This is very, very rare these days! If I have questions about any script or desired changes, then I have a competent reply back from the support. I have already written to the support at any day or night-time and have always got an answer in a very short time! Also a very rarely to find benefit! 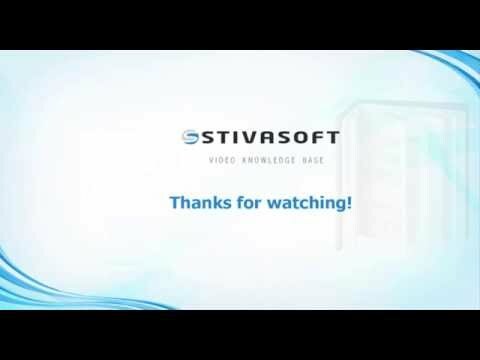 My clients and I are very happy with StivaSoft and can only recommend this company and their PHP scripts! Read more about our Support Service and how we can help you install Restaurant Booking System. Find how-to tips which will help you get the most of Restaurant Booking System.